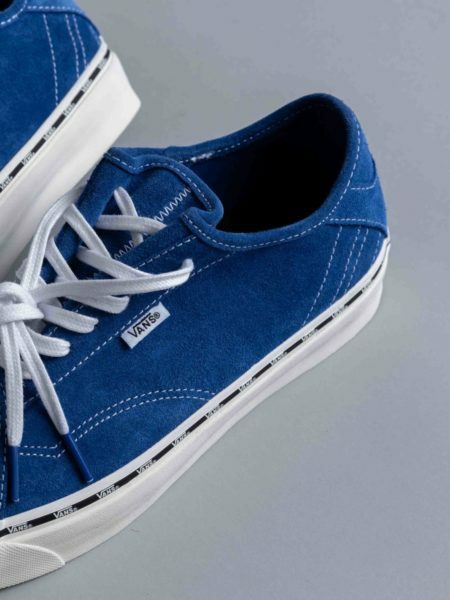 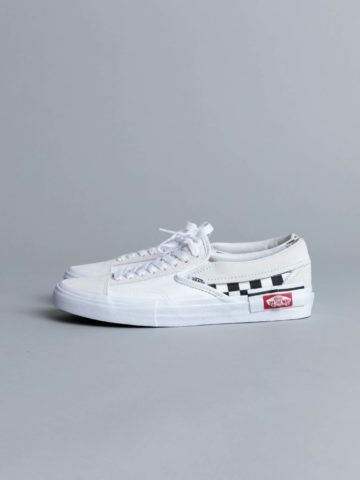 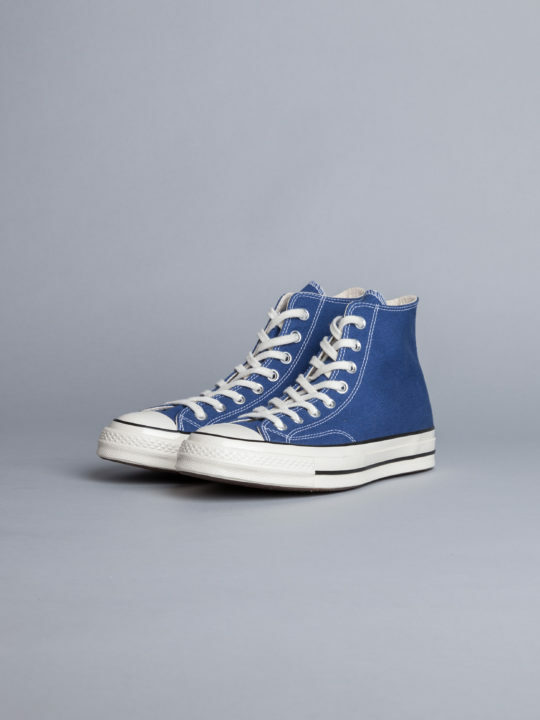 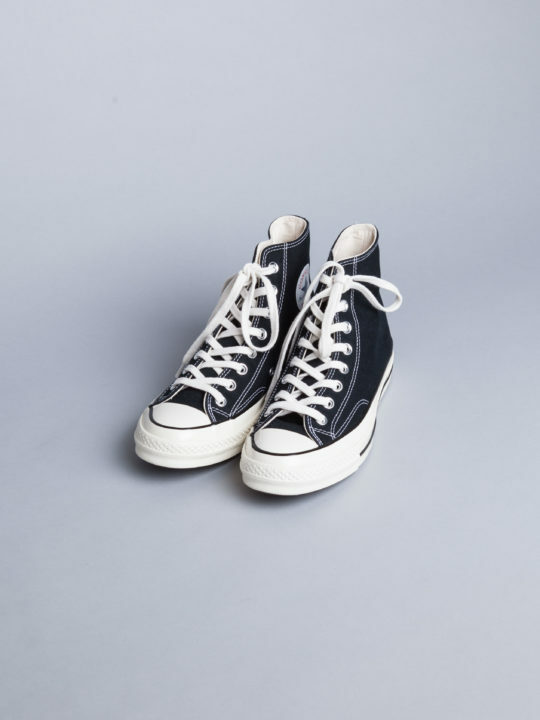 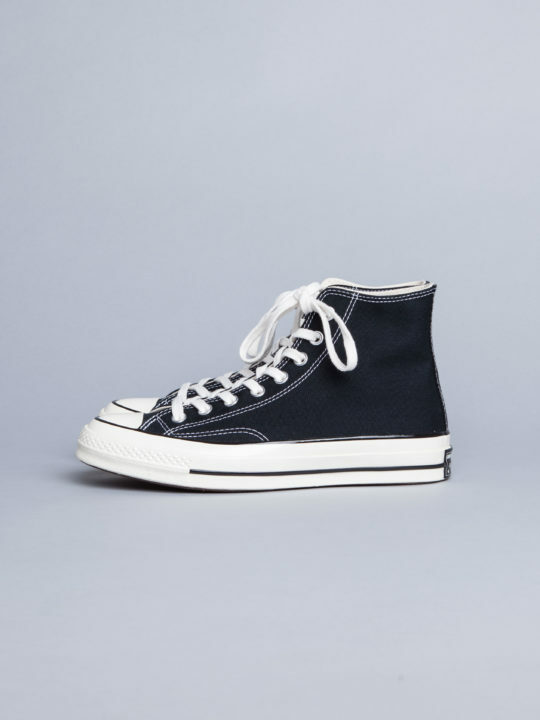 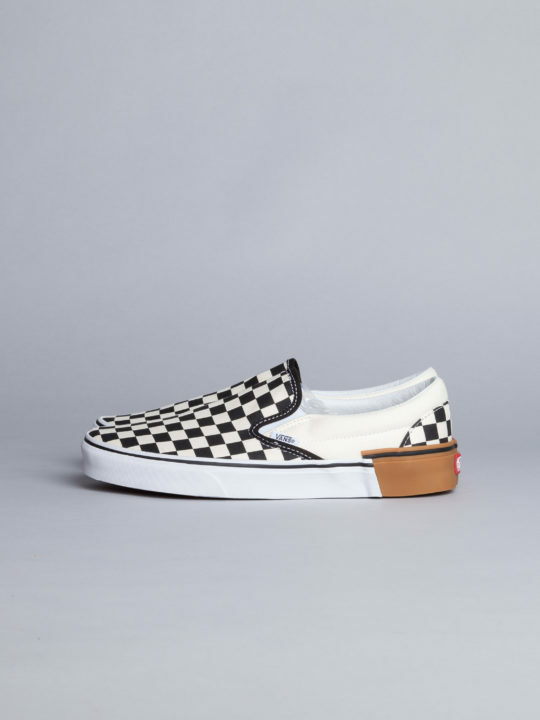 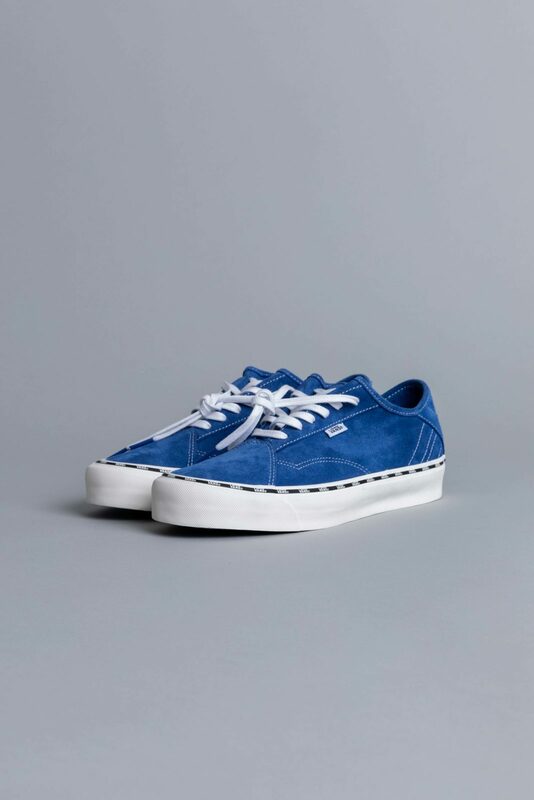 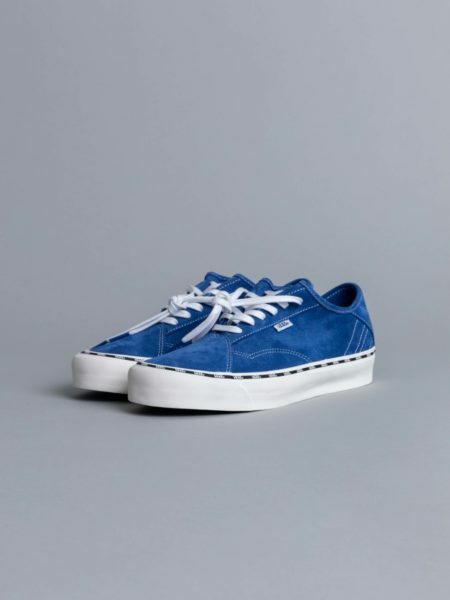 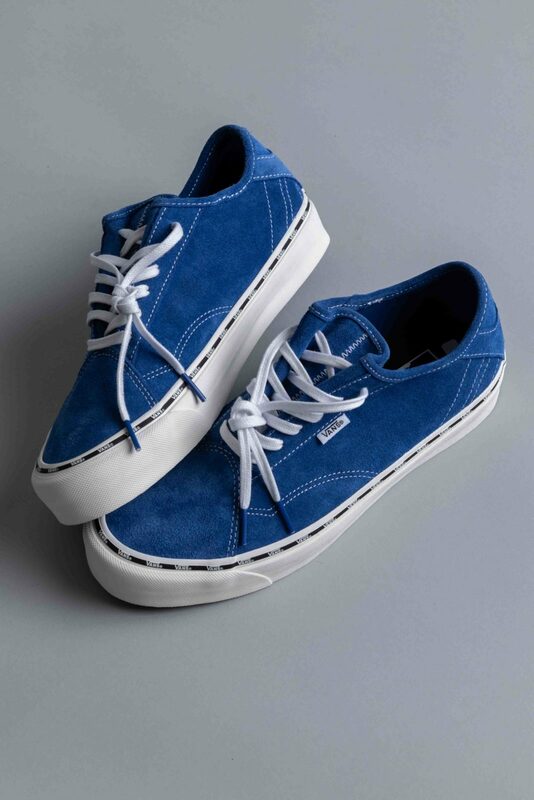 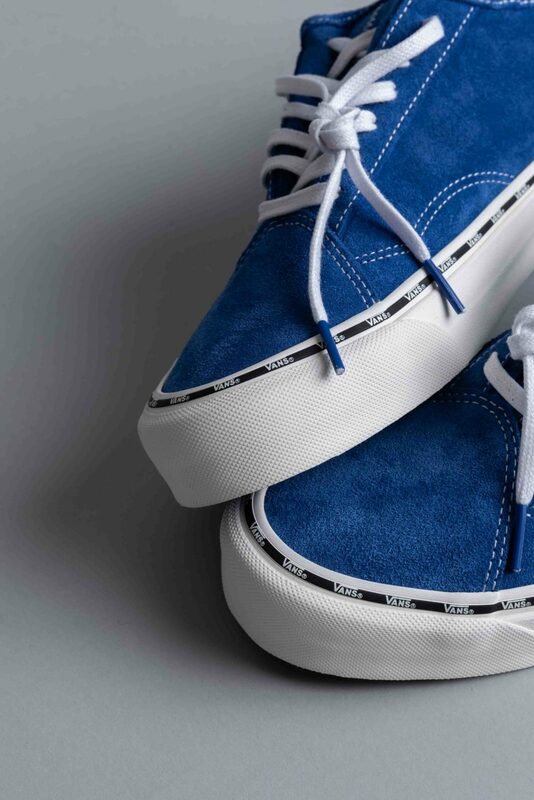 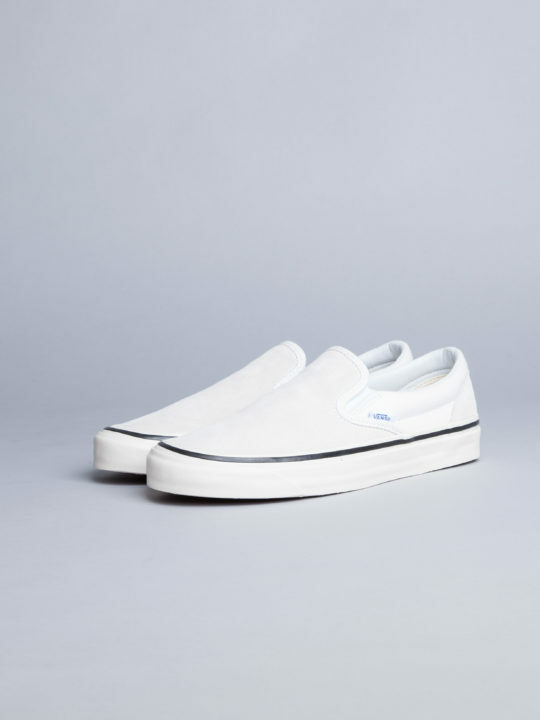 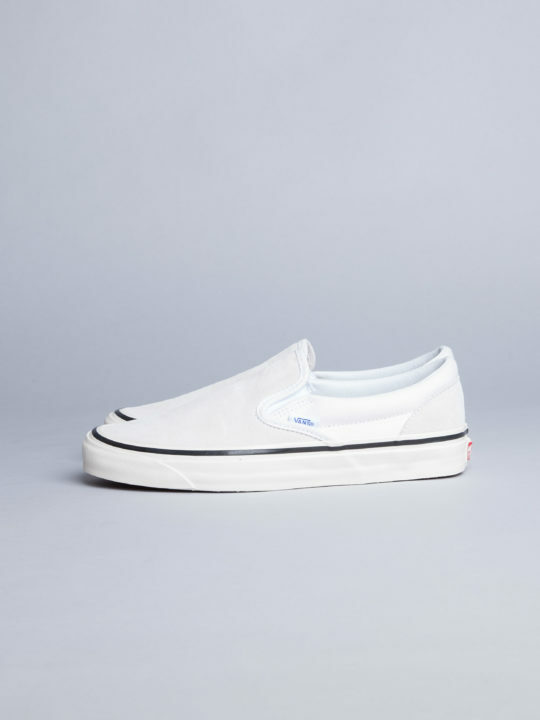 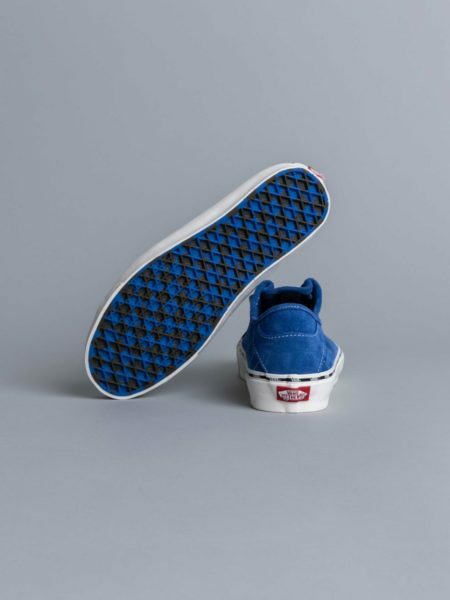 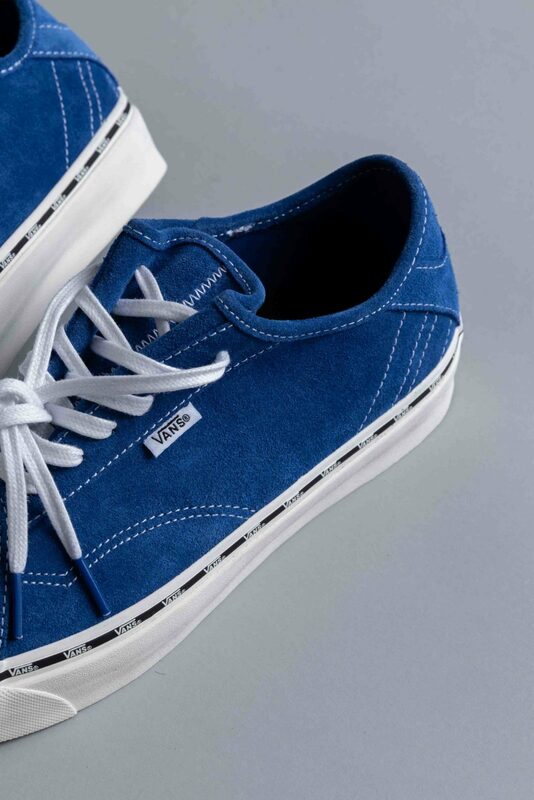 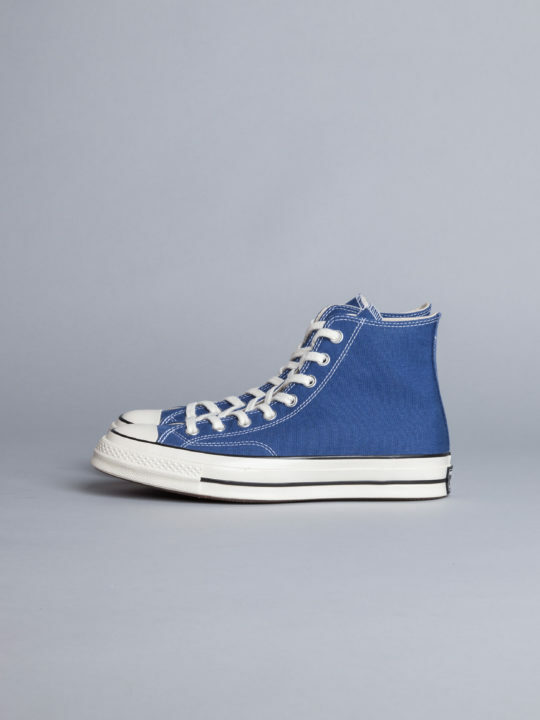 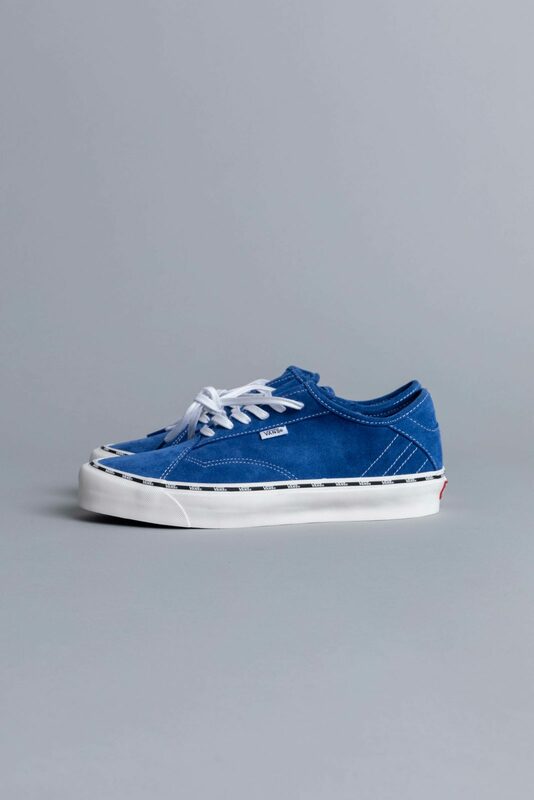 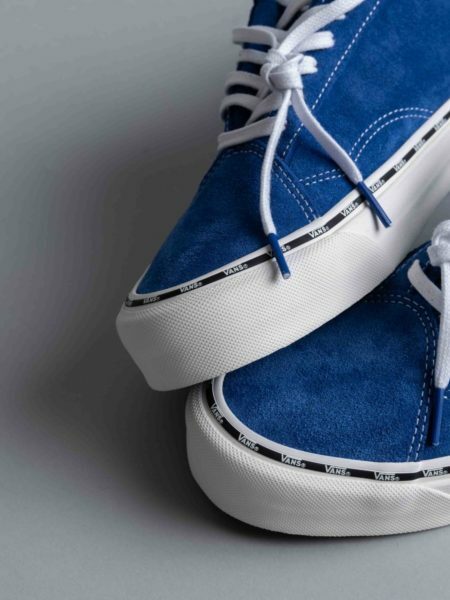 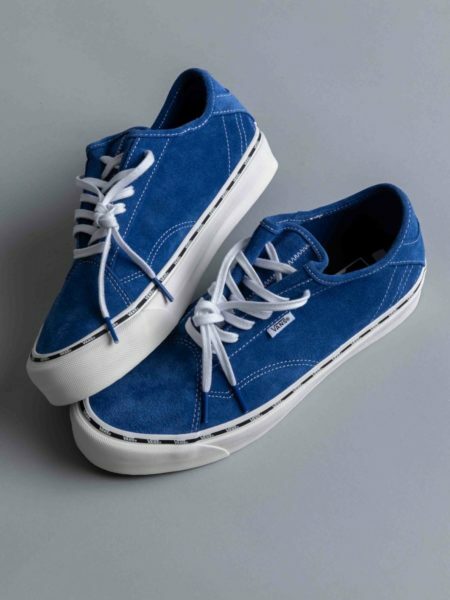 Vans Diamo New Issue Lapis Blue White is a low top sneaker cut from suede upper. 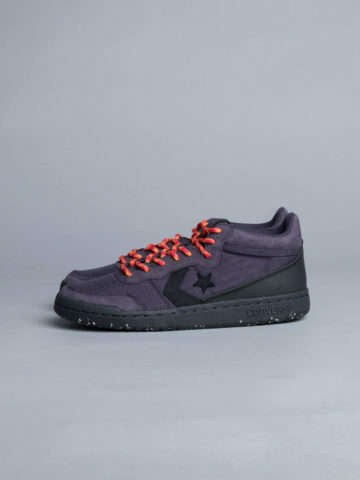 Here is a take on the Diamo style with modern updates. 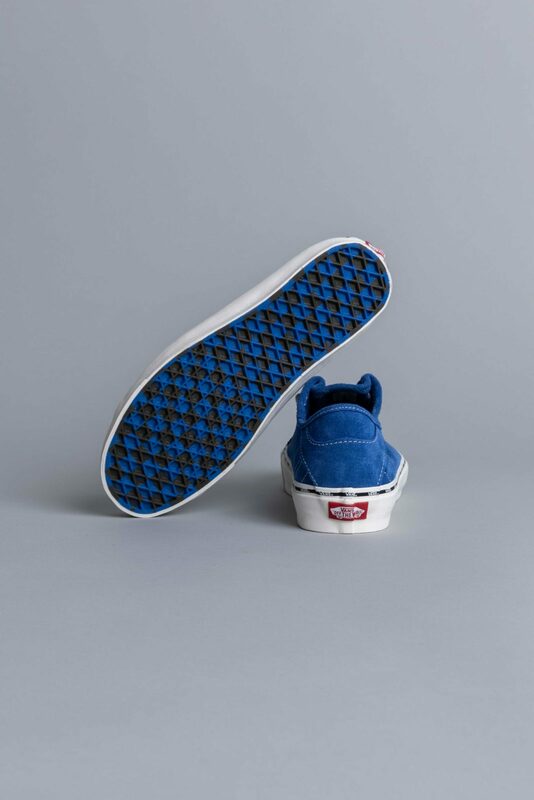 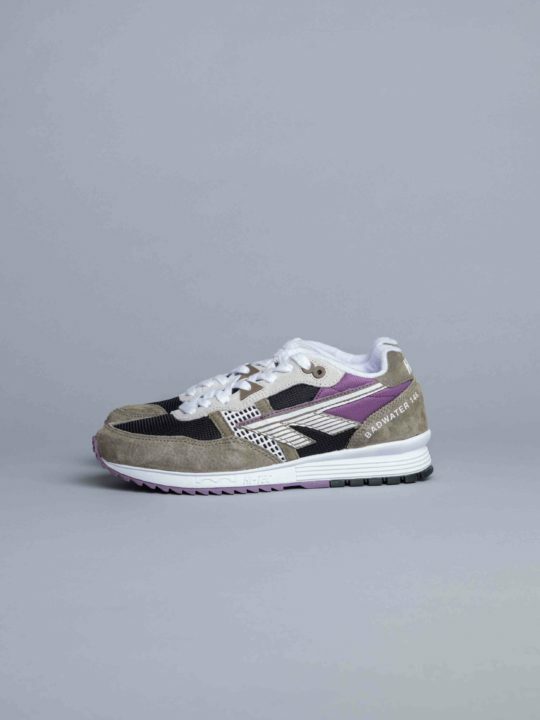 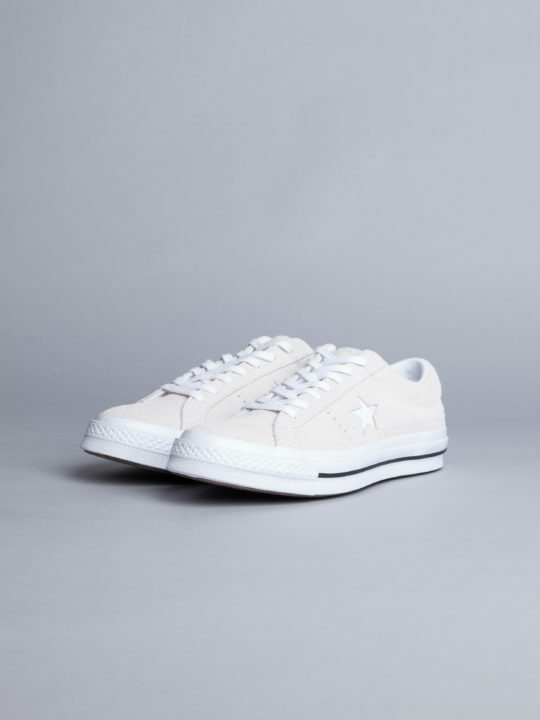 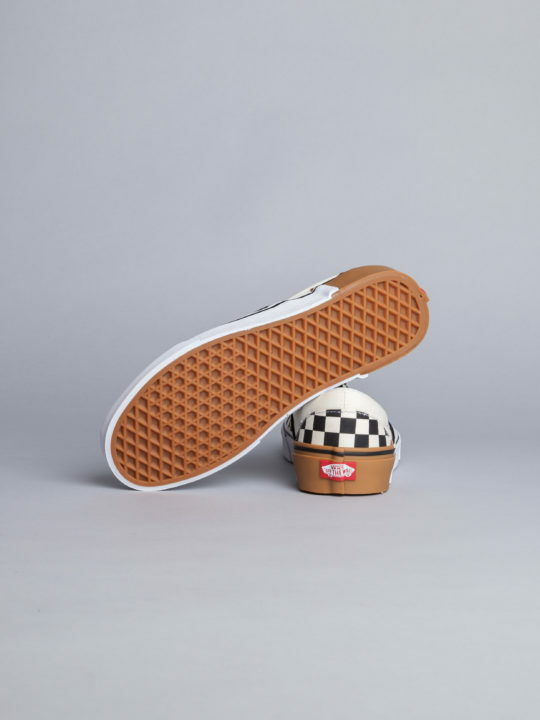 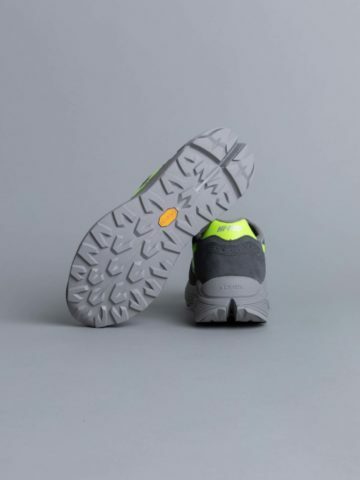 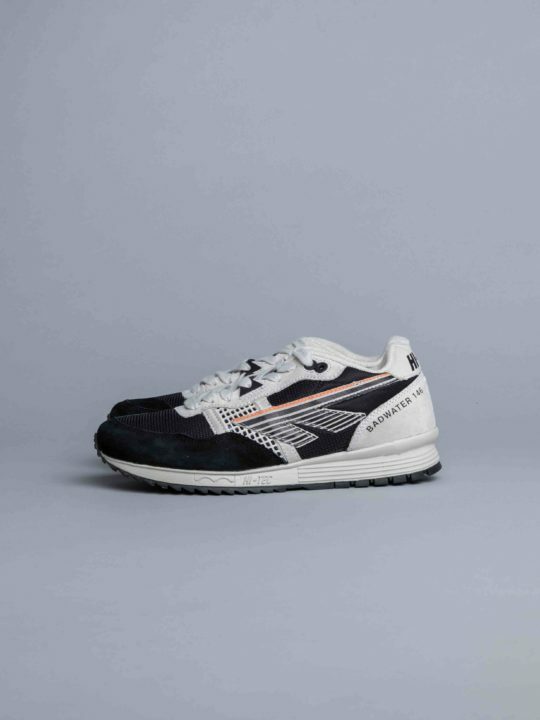 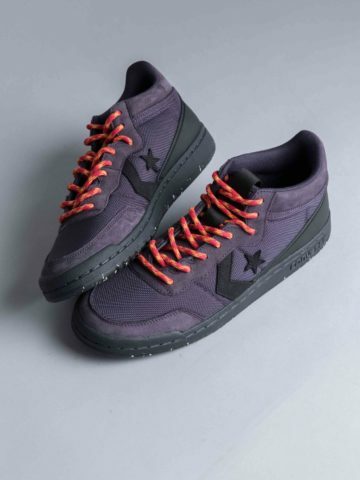 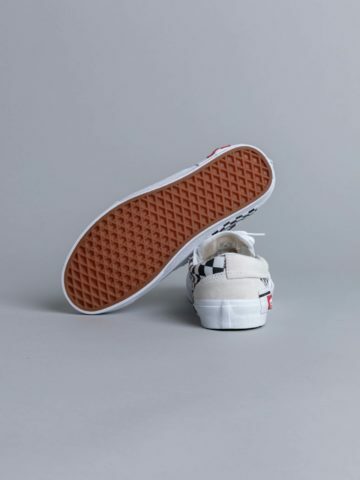 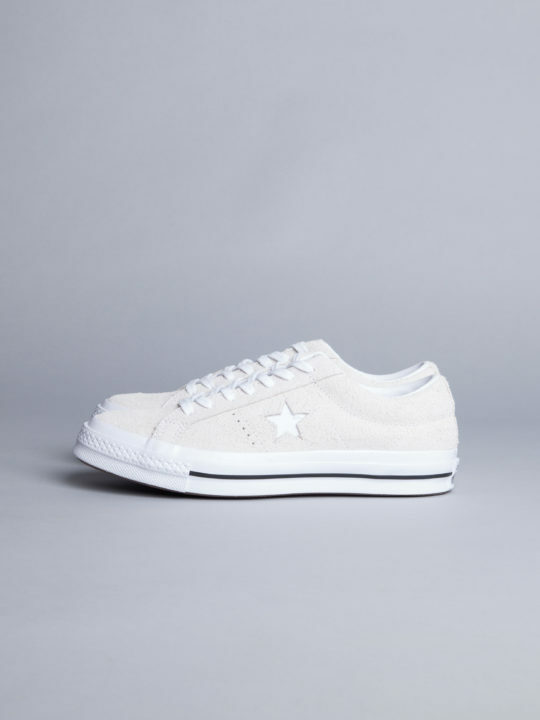 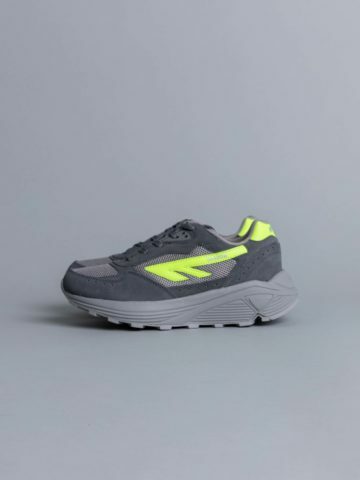 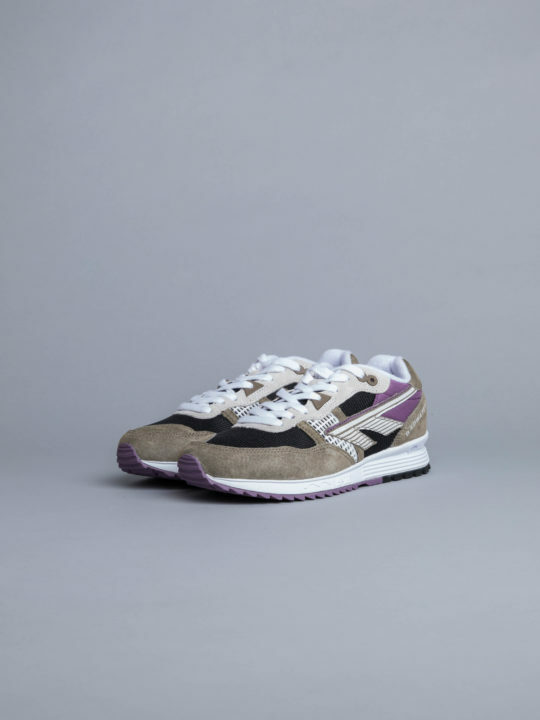 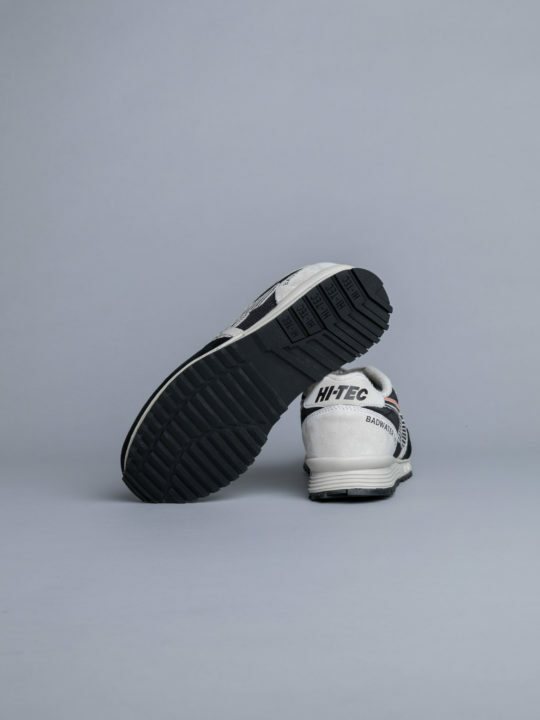 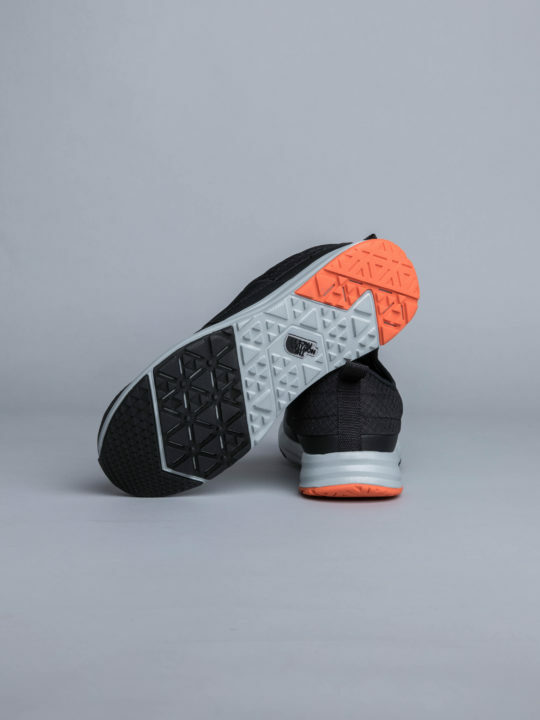 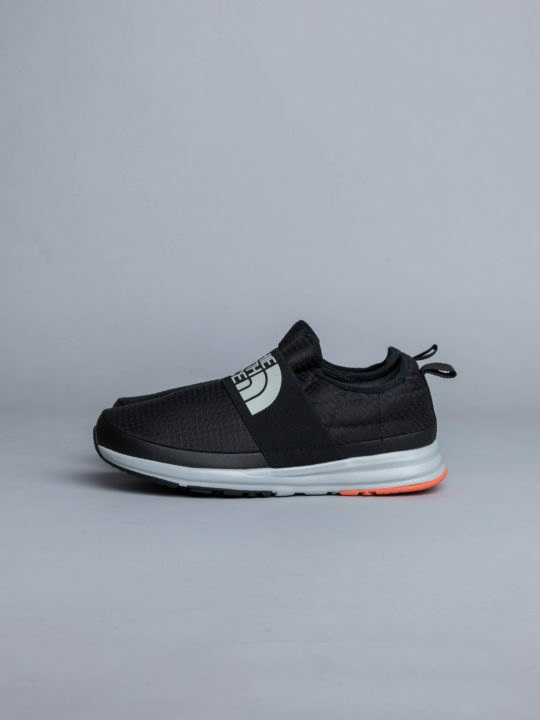 Featuring gusseted tongue, new paneling ans stitching, deconstructed fit and comfortable ultracush inner sole.